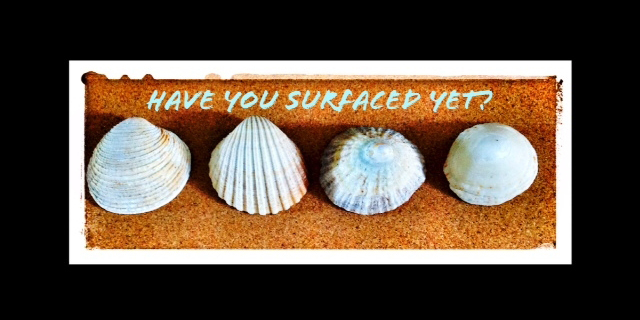 Home » Blog » Have you surfaced yet? Surface finish, also known as surface texture, is the characteristics of a surface. It has three components: lay, surface roughness, and waviness.